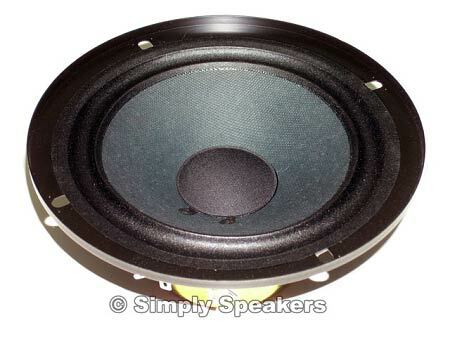 > 6.5" Onkyo Woofer, Paper Cone, 8 Ohm, 580618-1001, Sold Out! 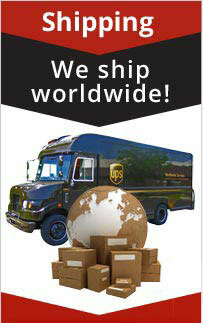 6.5" Onkyo Woofer, Paper Cone, 8 Ohm, 580618-1001, Sold Out! 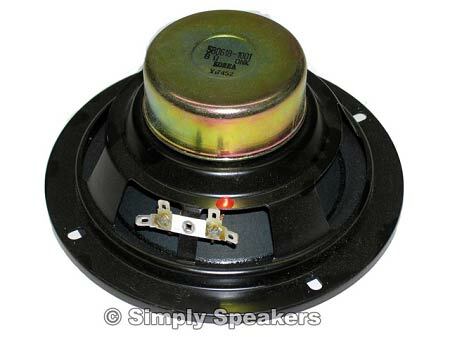 6.5" Onkyo Speaker Woofer Part # 580618-1001, Sold Out!